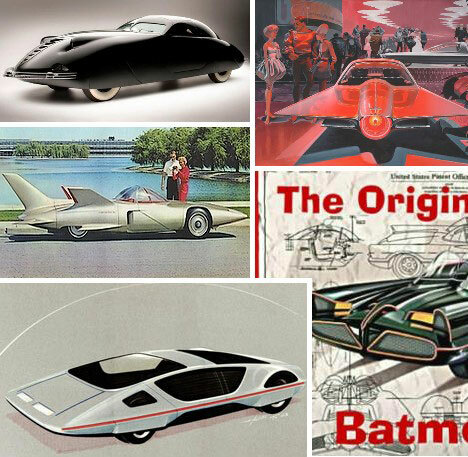 20 Outstanding & Outrageous Concept Cars from Car-dom's Golden Age | WebUrbanist: "A map of the history of the auto industry would show dozens, if not hundreds of roads not traveled. What if some of these visionary concepts had been allowed to hit the street? These outstanding, outlandish and outrageous concept cars show what direction automotive design might have taken if automakers had followed their dreams instead of listening to the bean counters." You've Seen It Before; READ IT AGAIN DAMMIT! !